Due to change in weather, cold is something that we all suffer from. It is very essential for each one of us to take care of our health especially during the onset of monsoon or winter. Common cold if not treated can lead to severe issues like having trouble breathing, body pain and high fever. However the good news is that cold can be treated with a few home remedies. 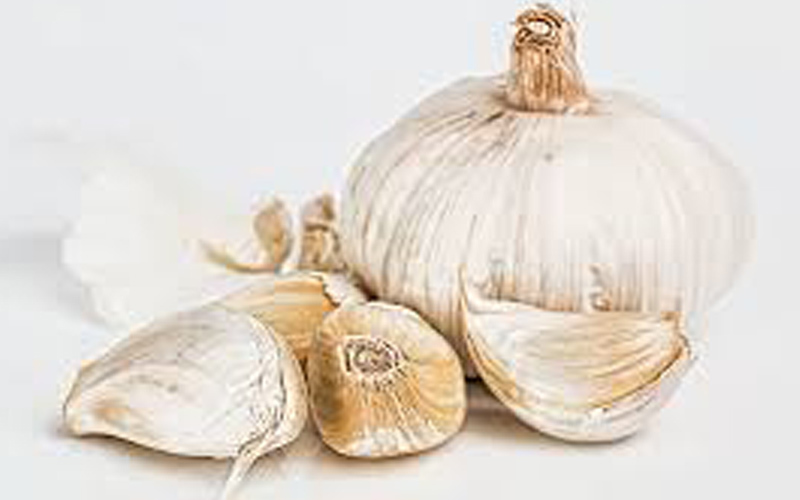 Garlic: Garlic is known to cure cold and flu. It is loaded with antioxidant, antimicrobial, antibiotic and antiviral properties. Garlic provides relief from running nose. In order to reduce the symptoms of cold add a garlic supplement to your diet. Take about 5 to 6 cloves of garlic and crush them gently and then sauté in ghee and have it. Or one can even consume crushed garlic with one tablespoon of honey. 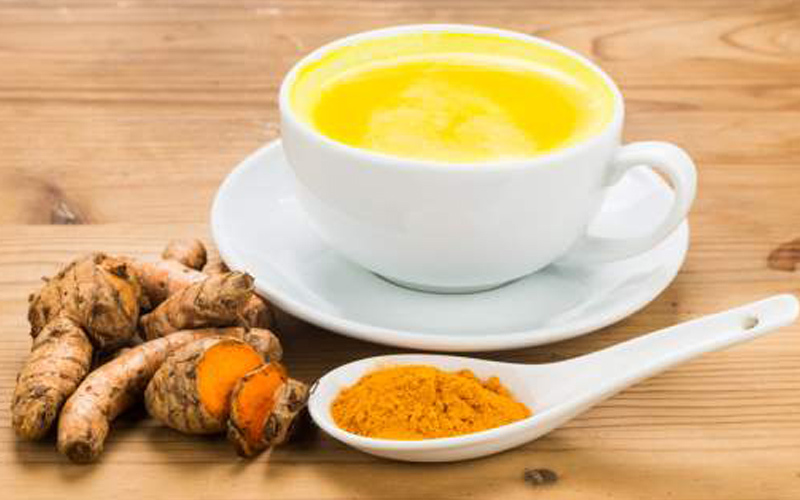 Turmeric milk: This is a popular and effective treatment for treating cold. Turmeric consists of antiviral and antibacterial properties, so it helps fight against infections. It provides instant relief from runny nose and aching throat. 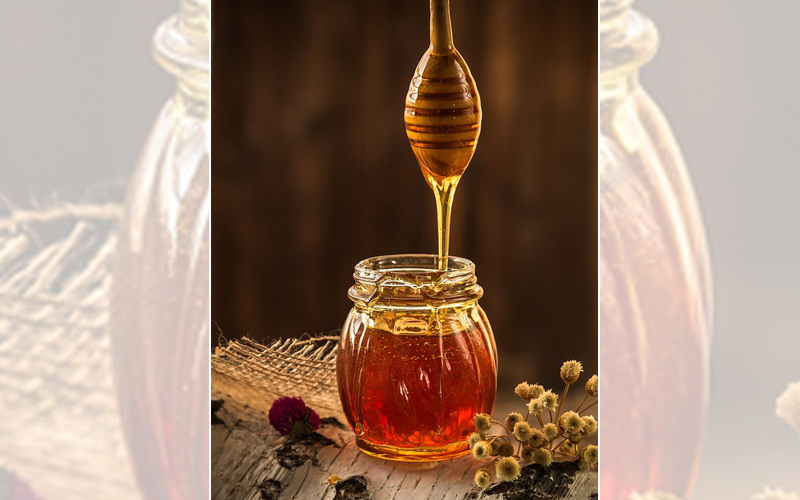 Honey: Honey is quite popular for curing various health issues including cough and cold. This ingredient is loaded with antiviral and antioxidant properties. The antioxidants aid the immune system in fighting against bacteria or virus that causes cold. Have one spoon full of honey, or mix honey in herbal tea, warm water or lemon juice. 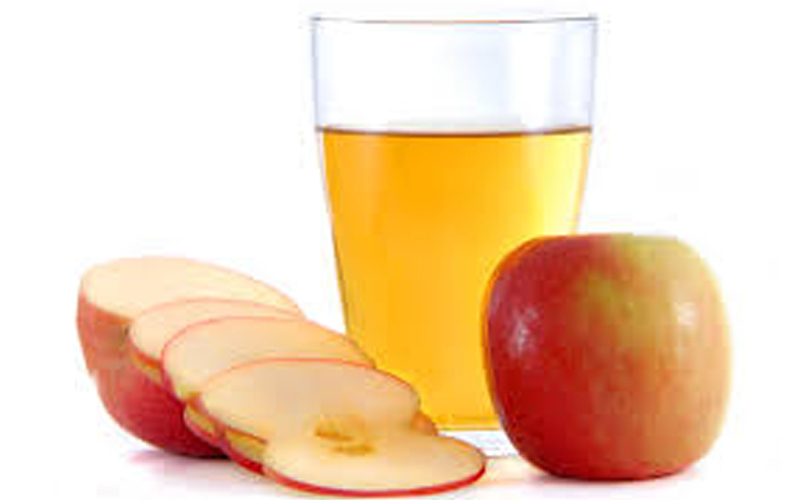 Apple Cider Vinegar: Apple cider vinegar is high in fiber, vitamin C and acids. All of these boost immunity and provide relief. According to research apple is good for the lungs as it contributes towards better functioning of the lungs. 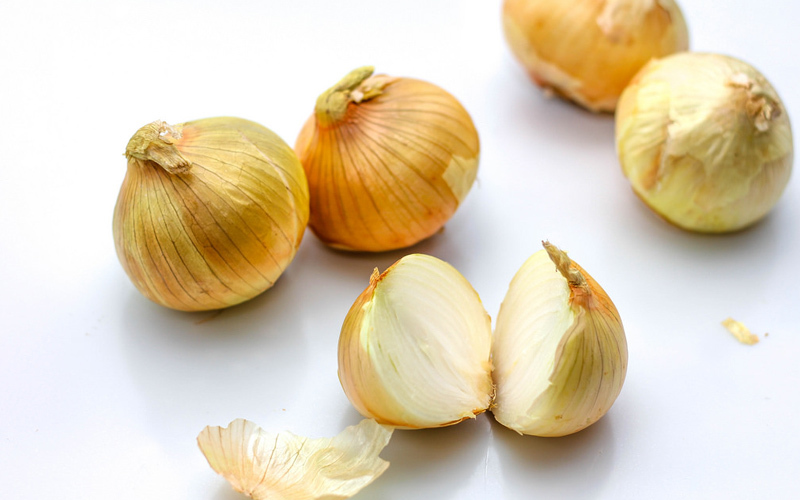 Onion: According to an age old remedy, onions are one of the effective remedies to treat against cold or flu. Onions also contain antimicrobial and anti-inflammatory properties. They also help to restore the respiratory system and reduce the swelling caused by infection. Cut peeled onion into slices and pour some honey over it. Keep these slices in an air-tight container and place it in a cool place overnight. The next day morning eat 1 or 2 onion slices soaked in honey.